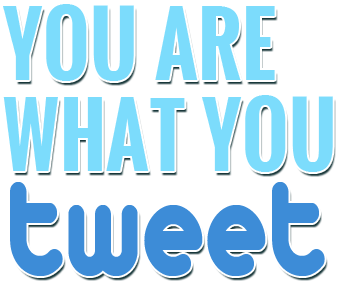 We are all spiritual magnets, attracting things on similar frequencies. 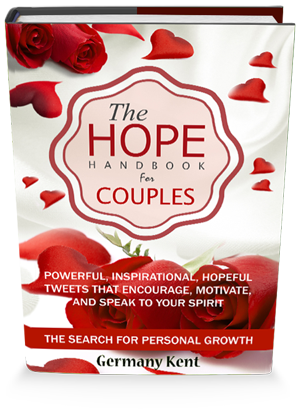 Because we tend to attract that which we are, these books are perfect for those wishing to attract more joy, and prosperity. 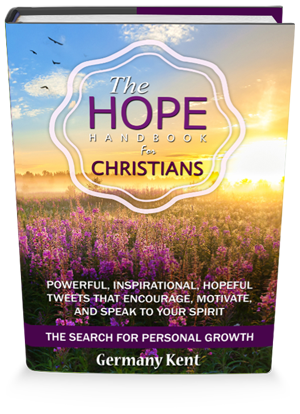 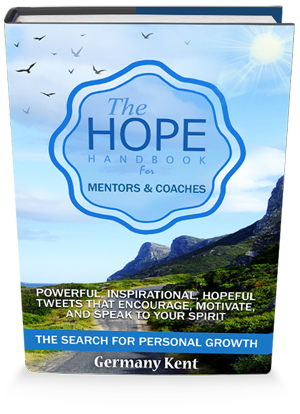 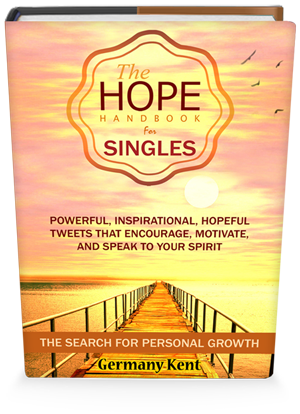 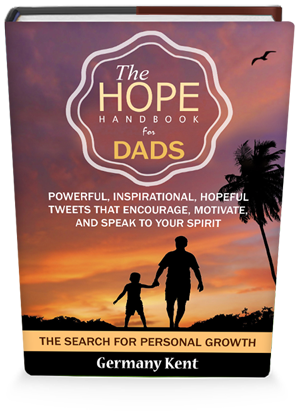 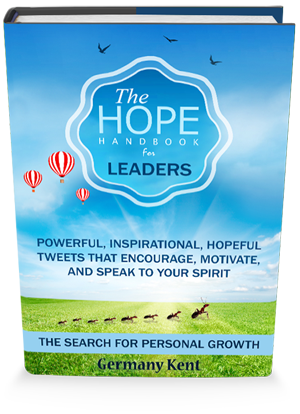 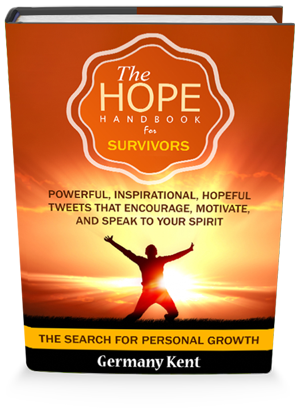 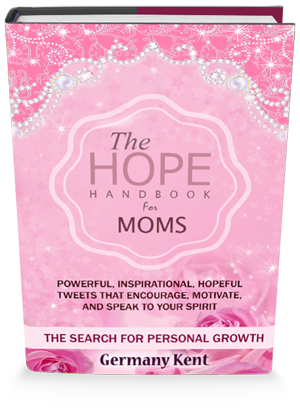 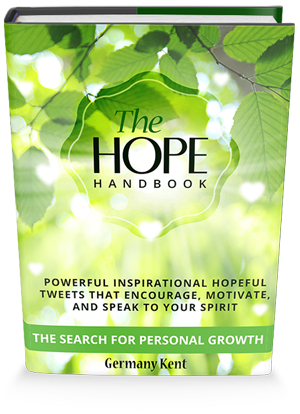 Both The Hope Handbook series, and You Are What You Tweet will help you develop a new pathway to increasing your opportunities in life, help you to revitalize, and gain perspective over your thoughts, actions, and experiences allowing you to optimize your environment to make the most of where you are.